Note: the above list of hard water areas in England is based on sales of Dyna Pipe Water Descalers, not the actual water hardness. 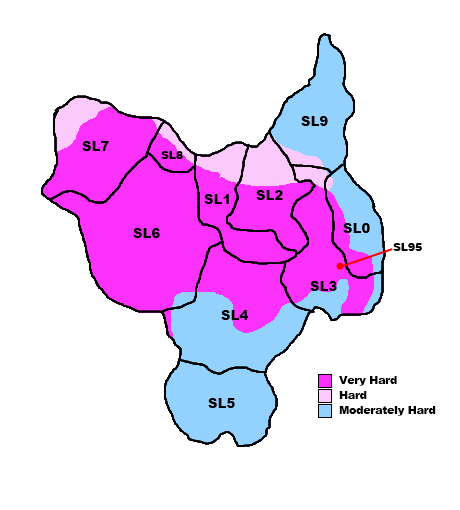 However, the maps are based on water hardness. Dyna Pipe © Copyright 2016. All Rights Reserved.